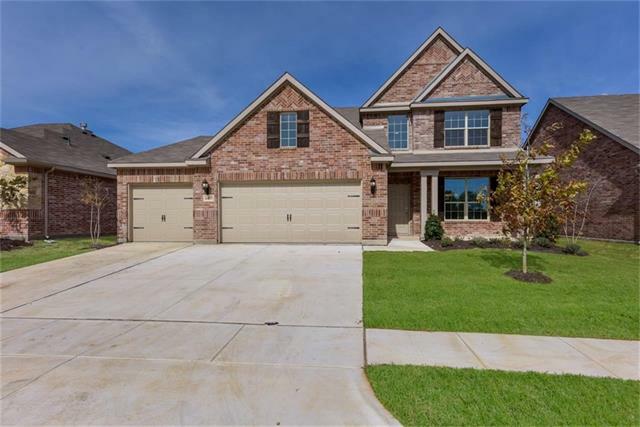 All Pelican Bay homes currently listed for sale in Pelican Bay as of 04/24/2019 are shown below. You can change the search criteria at any time by pressing the 'Change Search' button below. If you have any questions or you would like more information about any Pelican Bay homes for sale or other Pelican Bay real estate, please contact us and one of our knowledgeable Pelican Bay REALTORS® would be pleased to assist you. "MLS# 13923754 - Built by Kindred Homes - Ready now - To view go to model at 1401 Lakeview Drive, Pelican Bay, 76020 ~ Energy Efficient Home. Granite Counter tops in Kitchen. 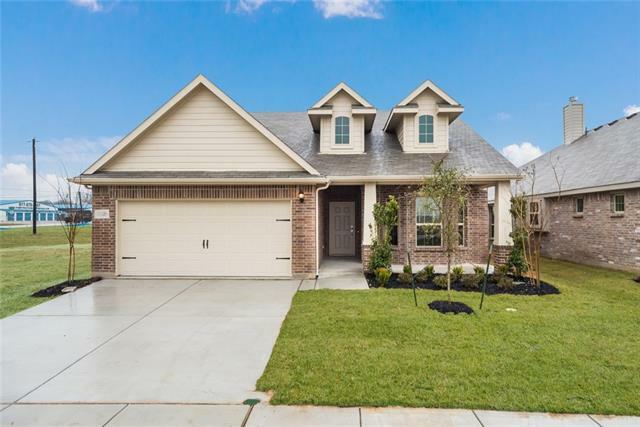 One and a half story, 3 Bedrooms, 2 Baths, Flex room, Formal Dining and Breakfast Nook. Game room built over garage with optional full bath. 2 Car Garage. Ideally located near the lake, and within walking distance to the Elementary School. 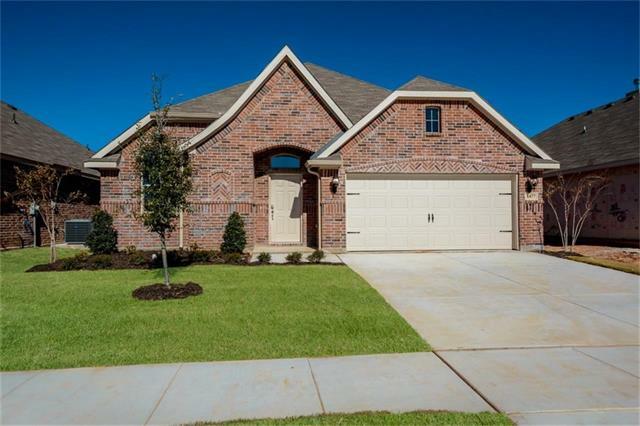 Must See Home..."
"MLS# 13923750 - Built by Kindred Homes - CONST. 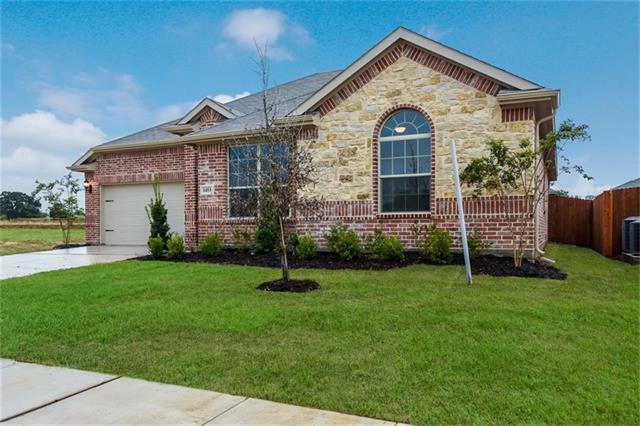 COMPLETED August 28th ~ Spacious Grand Home with 3 Car Garage and Granite Counters. MUST SEE!! Energy Efficient Brand New Home." "MLS# 13973033 - Built by Kindred Homes - CONST. 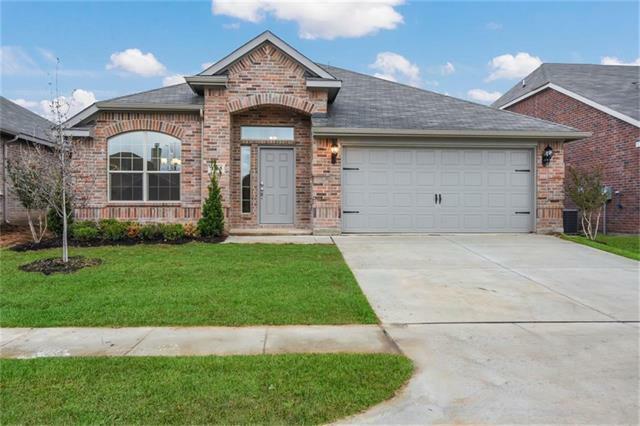 COMPLETED November 12th ~ Tons of upgrades in this home. This home has a office area as well with double doors." 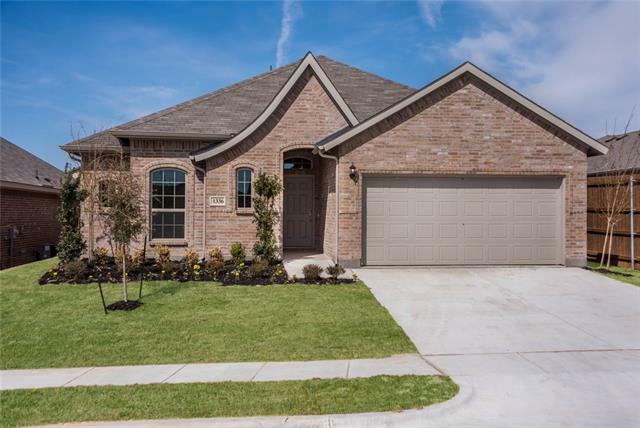 "MLS# 14007391 - Built by Kindred Homes - Ready now - To view go to model at 1401 Lakeview Drive, Pelican Bay, 76020 ~ Come see this beautiful one story home out near Eagle Mountain Lake! The home has 3 bedrooms, 2 baths, a large gourmet kitchen, a cozy living room with a fireplace, a nice back porch, and an extra office area. Please come join our wonderful growing community!" "MLS# 13923755 - Built by Kindred Homes - CONST. COMPLETED Aug 28! ~ Open Floor Plan. Super Energy Efficient Home. Large Kitchen with Granite Counter Tops make you feel right at home. Room for a Home Office. Covered back patio perfect for BBQ. Must See Home." "MLS# 13923757 - Built by Kindred Homes - CONST. COMPLETED Aug 28! ~ Energy Efficient Home. Open Floor Plan. Granite Counter Tops. Ideally located near the lake, and within walking distance to the Elementary school. 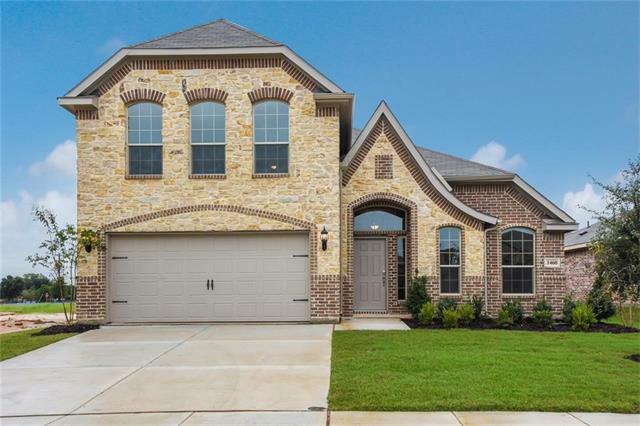 Must See.."
"MLS# 14007429 - Built by Kindred Homes - Ready now - To view go to model at 1401 Lakeview Drive, Pelican Bay, 76020 ~ Come see this beautiful one story home out near Eagle Mountain Lake! The home has 3 bedrooms, 2 baths, a large gourmet kitchen, a cozy living room with a fireplace, a nice back porch, and a large utility room. Please come join our wonderful growing community!" 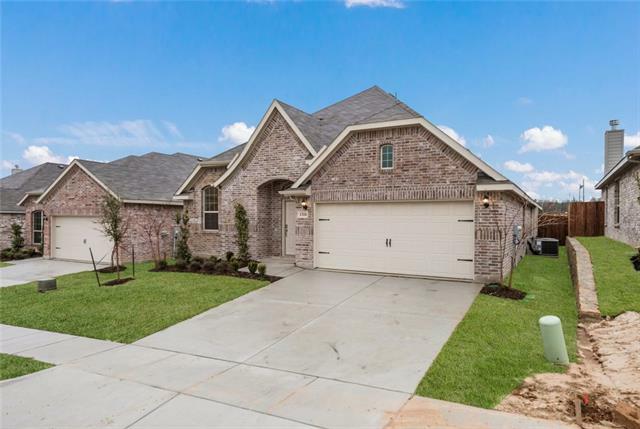 "MLS# 14007402 - Built by Kindred Homes - Ready now - To view go to model at 1401 Lakeview Drive, Pelican Bay, 76020 ~ Come see this beautiful one story home out near Eagle Mountain Lake! The home has 3 bedrooms, 2 baths, a large gourmet kitchen, a cozy living room with a fireplace, and a covered back porch. Please come join our wonderful growing community!!!" 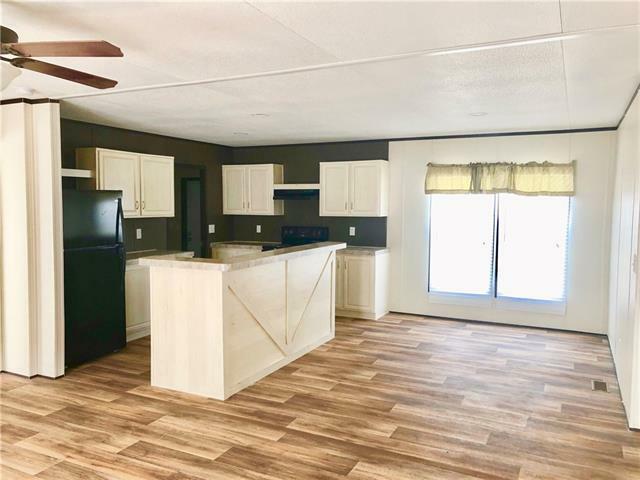 "Enjoy lake style living and move right into this 2019 manufactured home. Featuring Open Floor Plan with Island Kitchen, Luxury Vinyl plank wood-look floors and split bedrooms. Bring your boat and relax on Eagle Mountain Lake. Just a short 3 block walk to the community boat ramp and park. This is a quality Fleetwood home by Palm Harbor with Full Warranty." "Great Single Wide with 2 additions added on giving you the extra space. No survey or appraisal so not sure if the rooms are included in the square footage. Move in ready. Great for a new family. Add on gives you an extra dining area or living area which ever you may want. Close to the lake. It would be perfect for a summer get away place to go put the boat in the water for the day. Plenty of covered parking. He has really nicely landscaped the property. Good sized storage shed out back. 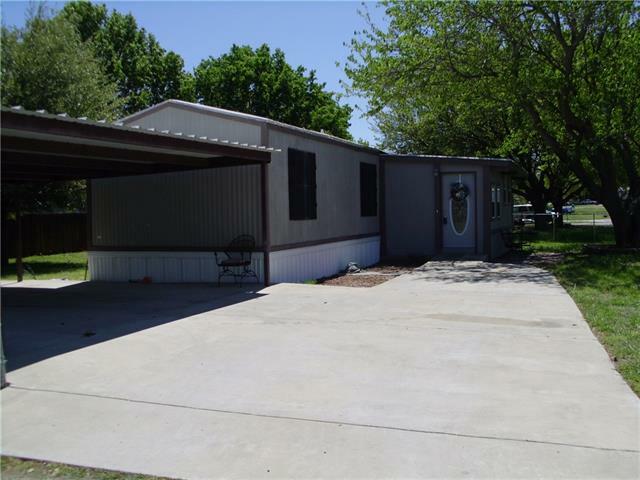 Close to"
"Great opportunity to own a Mobile home in Azle, TX. 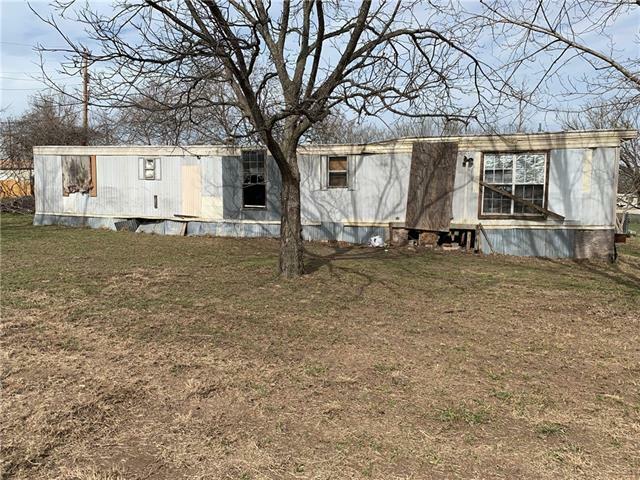 Property is sold as-is and needs work. Buyer to verify all information."